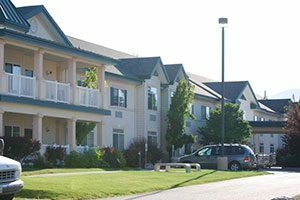 Experience an independent lifestyle while enjoying the comfort and security offered at PeachTree Place Assisted Living Community’s 55+ apartments in West Haven, Utah serving the Ogden area. While you can be any age to require assisted living, we cater to the 55+ senior community offering a customized independent living experience. Easy access to Ogden area local attractions. Bus for outings and shopping trips. Regular group outings and activities. We know you are looking for so much more than just a place to hang your hat. 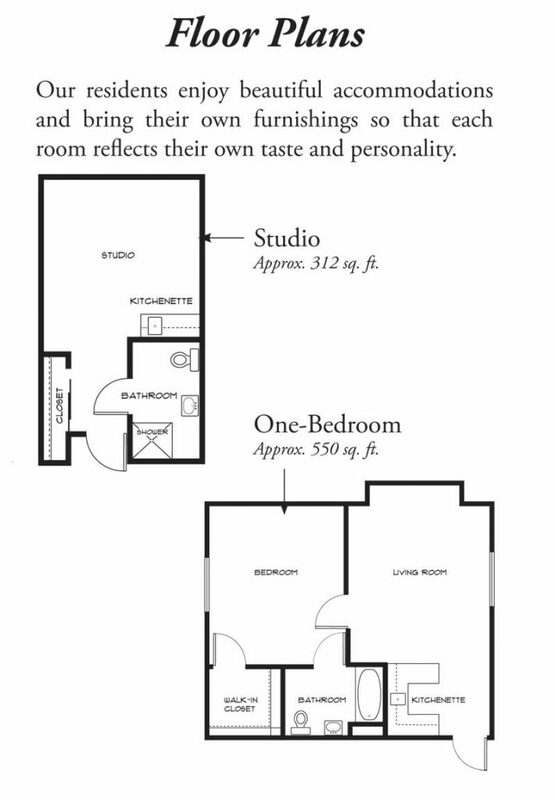 You are looking for a home that feels comfortable. We take great pride in offering you the environment and amenities you desire while still offering the support you need to maintain your independence. The city of West Haven, Ogden and surrounding area offers many amenities and activities to enhance your physical, mental and cultural interests. The fresh, breathable air encourages many outdoor activities, like trips to the Ogden Nature Center. There is a beautiful network of mountain and urban walking trails nearby for your enjoyment. Eccles Community Art Center offers classes in yoga, tai chi, chair yoga, dance, art, and even wine tasting. Culturally, the Ogden Symphony Ballet and Peery’s Egyptian Theatre present a variety of performing arts and film offerings. There are also many museums in Ogden to suit your interests. Our cozy apartments are well-equipped with everything needed for independent living, including kitchenettes, bathrooms, spacious walk-in closets, satellite TV, and individual climate control. At the same time, you also have full access to our communal amenities, such as our licensed beauty salon, library, exercise equipment and recreational facilities. 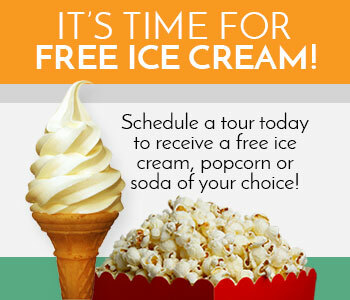 If you have a sweet tooth, we also have an on-site ice cream parlor. We understand that a sense of community helps you stay active, connected, healthy and even adventurous. We offer numerous outings to area attractions and events, as well as on-site group activities. Come root for our softball team the PeachTree Scrubs, enjoy a night of jazz at Union Station or join us for dinner at the Cheesecake Factory. We provide a safe and secure environment, and for added peace of mind, your apartment is equipped with emergency call response that will summon our staff immediately. We also have nursing staff on call 24-hours a day in the event you experience a health problem or emergency. Since PeachTree Place Assisted Living Community apartments are designed for more mature living, you no longer need to put up with noisy neighbors or all-night parties to disturb your peaceful surroundings. So whether you are currently a resident of Ogden or if you are looking to relocate to Utah, contact PeachTree Place Assisted Living Community today for a tour of our apartments and experience a lifestyle filled with the help and support you need, with choice and flexibility.